The art gallery & museum runs a programme of exhibitions and events for all the family. 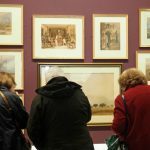 Explore the fascinating displays, temporary exhibitions, cafe, shop and Worcestershire Soldier Galleries. 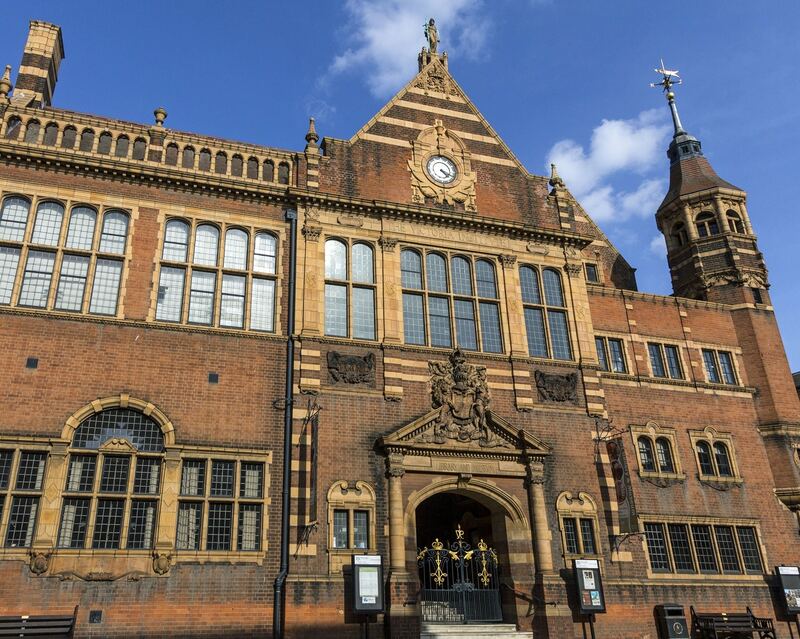 Housed in a beautiful Victorian building, Worcester City Art Gallery & Museum runs a lively programme of exhibitions, activities and events for all the family. Explore the fascinating historic display including a 20th century chemist shop or drop in to see the contemporary art exhibitions. 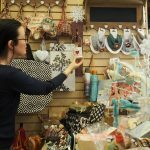 Browse in our shop which has an extensive range of cards and gifts or choose that special gift from our craft case which showcases a wide range of arts and crafts from local markets. 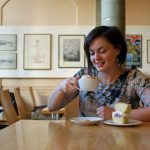 Relax in the tranquil setting of the Balcony Cafe or visit the Children’s Activity Space. 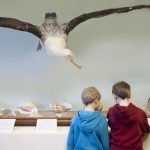 The gallery runs a host of workshops for children throughout the year especially school holidays. 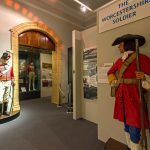 Visit the Worcestershire Soldier Galleries dedicated to telling the story of the Worcestershire Regiment and the Worcestershire Yeomanry Cavalry.